Release date: 3rd of November 2017. 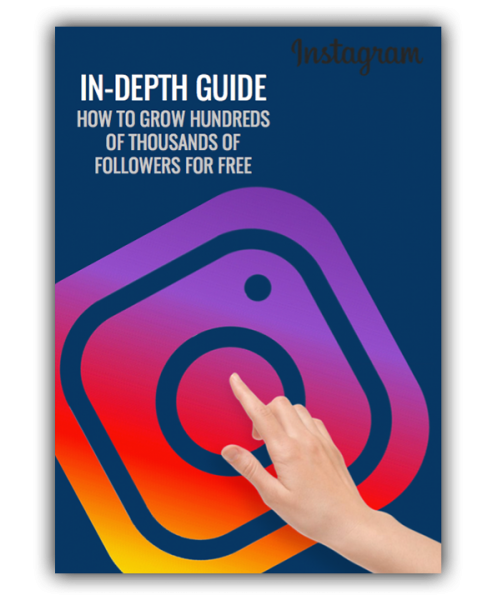 This e-book includes actionable step-by-step tips on how to grow your followers on Instagram – from setting up your page for optimal growth to using true and tested methods that bring in followers. This e-book is a step-by-step guide on all the methods I have used to grow over 1 million followers in total on the platform, and this e-book gives you the chance to learn the methods from someone who has actually done it and executed upon the strategies presented. I can personally say that every single one of the methods in this e-book works, because I have tested every single one of them. This e-book is for brands looking to establish a strong Instagram presence, companies looking to build a profitable business with the help of Instagram, as well as private individuals or influencers who want to become thought leaders in their industries.